Take your social status to the next level with these modern emojis that are unique and quirky in all the right ways. 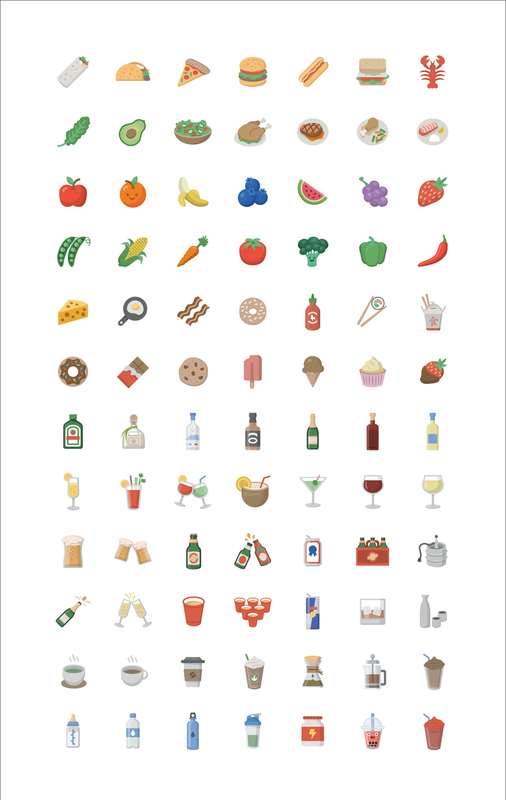 600 colored vector icons in 9 categories ranging from people and emotions to food and travel. Gear up with the hottest new emojis today!